Ivy Westfall is beyond the fence and she is alone. 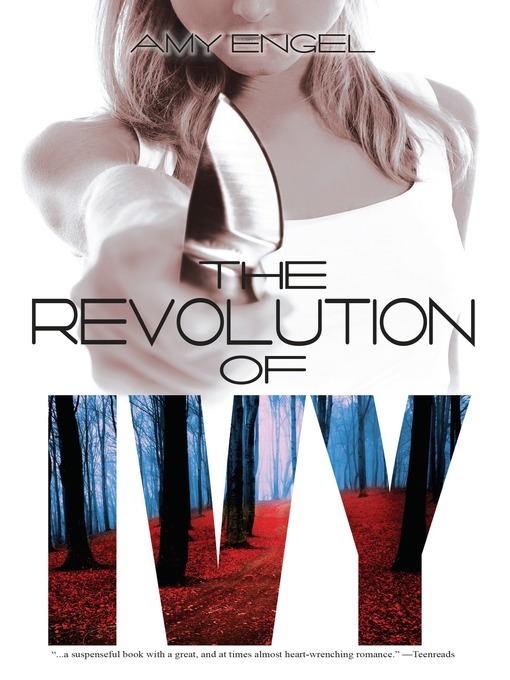 Abandoned by her family and separated from Bishop Lattimer, Ivy must find a way to survive on her own in a land filled with countless dangers, both human and natural. She has traded a more civilized type of cruelty-forced marriages and murder plots-for the bare-knuckled brutality required to survive outside Westfall's borders.